Discover the latest trends in outdoor pools! Whether you’ve been shopping for a new pool for months or you’re just beginning your search, it’s important to know where to begin. This week, we’re discussing some of the biggest trends for outdoor pools this season. Let’s explore! Most people are concerned about the cost of a pool. Some people decide it is more cost-effective to join a community pool and others just can’t see past the expense. Luckily today’s pools are not only at a lower cost than they used to be, payment options have also improved. Online application for a pool loan with fixed rates and no fees have made the process of getting the money for a pool so much easier. Not only that, having a pool can raise the value of your home and so you could be making that money back. One of the biggest trends in pools right now is the lack of a standard pool. There are so many different shapes, designs, and installations that can help your pool blend seamlessly into the backyard of your dreams. No matter your climate or yard size, the standard pool is no more and there are new possibilities for the new buyer. Home automation has become a popular topic of conversation recently and that has spread to choosing to manage your pool. 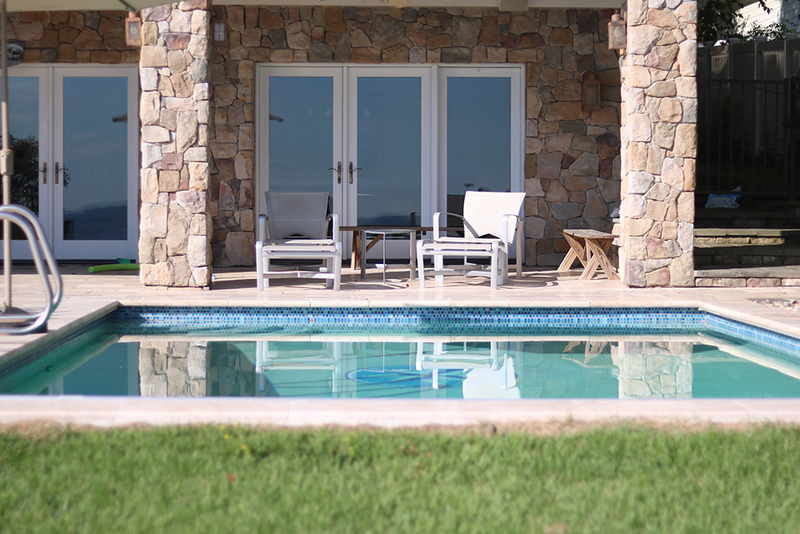 When it comes to choosing your pool you can customize the tile, pool finish, and other design elements right online. Also, most pool distributors allow you to remotely control your pool via an app which can control the lights, pump speed, and other controls. Pools and swimming have been a favorite past time for generations. While sometimes it may seem like there is a large disconnect from millennials and baby boomers the pool helps bridge that gap. The trend this season is family time, create a fun backyard location that can not only bring people together but increase everyone’s health. This entry was posted on Friday, June 23rd, 2017 at 4:34 pm. Both comments and pings are currently closed.